Let us tell you a little bit about Community Health Evangelism or CHE. You can learn a lot more about CHE by going to their website, CHEnetwork.org, but here are some of the basics. CHE is more of a strategy than an organization or an agency. 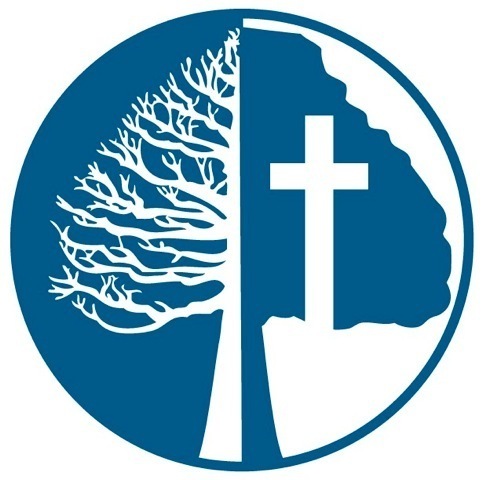 Over 30 years ago Stan Rowland and Jukka Harjula helped developed a Bible-based strategy and curriculum for personal, church and community transformation for poor people living in rural areas of Africa. It is based upon the basic principle of Jesus that when we do evangelism and discipleship we must deal with people “wholistically.” This means integrating both the physical and the spiritual lessons of God’s Word to meet the needs of the whole person God created. The strategy was named Community Health Evangelism. “Community” means a village of people who hold many things in common and have a strong sense of belonging to each other. “Health” means far more than physical health. A man can be physically healthy and still be sick spiritually, economically, socially, emotionally, educationally, relationally, family-wise or in other ways. CHE’s goal is produce totally healthy individuals, worshiping in healthy churches in healthy communities. This is done through Evangelism and Education (Discipleship). As people within the community come to know Jesus Christ personally as Lord and Savior, they also learn to follow His principles that bring life and health in all other areas of their lives as well. Gradually they take responsibility for their own personal health development and then for the health-development of their church and community. 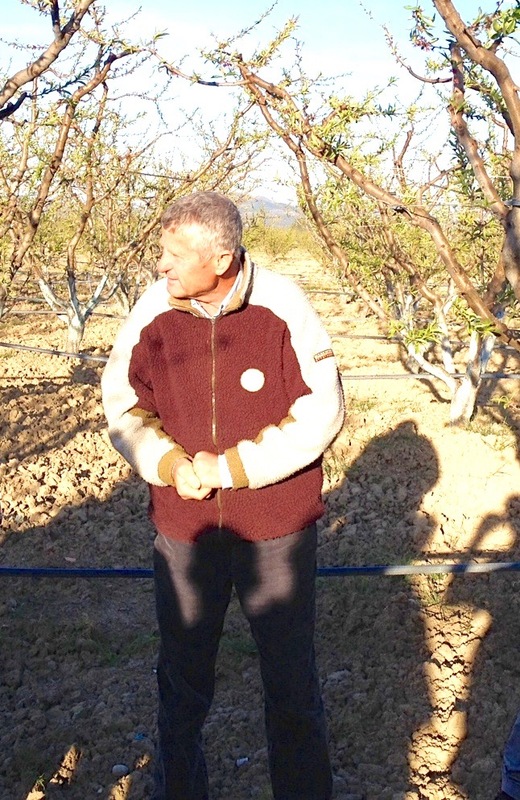 CHE has been helping Roma farmers, like this man who now owns his own peach orchard, in Albania for over 12 years. This is not just theory. In the last 3 decades CHE strategy has freely been spread to the point that 2000 CHE-trained workers from 600+ mission agencies world-wide are currently using it, and the numbers keep growing. (For example, we are members of the North American Baptist mission agency and we are trained in the CHE strategy.) Moving through Africa, Asia, the Middle East, Central America and South America, CHE methods and materials, adapted culturally to each different people group, are now being used in 125 different countries. Workers around the globe have developed, used and contributed over 6000 lesson plans to help with community health development! Churches are being planted and communities are being changed by God’s principles. Most importantly, thousands, if not millions, of lives are being transformed. CHE’s new vision is to bring transformation in Christ to the needy urban and rural people and communities of Europe. It is our belief that God wants to bring “wholistic” healing to the Roma (Gypsies) of Central Europe and that CHE is a field-tested, Biblical way to do it. Even when Gypsies do come to Christ they are still desperately sick in many different ways (for example, economically many do not have jobs; physically, many have heart and lung issues; educationally, many are poorly trained; hygienically, many suffer from preventable diseases.) This lack of health prevents both their growth in spiritual maturity and the expansion of the Gospel. One of these sicknesses is the on-going, co-dependent, relief-oriented relationship they maintain with both government and mission agencies. Many Roma projects ever seem to be in the “Relief Phase” where loving agencies, acting like parents, continually give, give, give. They rarely if ever seem to move to the phase where the Roma are taking responsibility for their own community development. It is common doctrine that Gypsies will always be dependent, that they cannot freely stand alone because “they do not have anything.” This doctrine is a self-fulfilling prophecy of doom for the Roma. It also eventually leads to exhausted agencies with exhausted resources. This in turn creates resentment and bitterness. There is a better way. Jesus taught, “If you remain in My words and My words remain in you, then you will know the truth and the truth will set you free (that includes Gypsies) ….And if the Son sets you free you will be free indeed.” He also taught that all people (and that would include Gypsies also) have been given resources and are to be responsible, productive stewards of those resources. CHE-trained workers have gone into people groups like the Roma, who have longed for true health. In the power of the Holy Spirit and using CHE materials and organizational methods, they have helped men and women, caught in the cycle of poverty, to have hope. They have trained them to see themselves as stewards and to take responsibility to use what resources they do have to begin the process of personal and community healing. Those who followed the truth, led and taught by equipped community members themselves, have become free and healthy people and communities. It is our prayer that God’s Spirit and His Word will produce the same dynamic, God-gloryifying results among the Roma of Central Europe. If you are interested in learning more about the CHE strategy or seeing some of their training materials, go to their website. If you have questions about CHE, how CHE could work in your Roma project, or would like to to learn about CHE training in your area contact us.